We find the following links helpful with caring for and enjoying life with our Shilohs. We hope you find some of them useful as well. Dog Reproduction and Whelping Supplies. Breeder, whelping, weaning and puppy supplies. 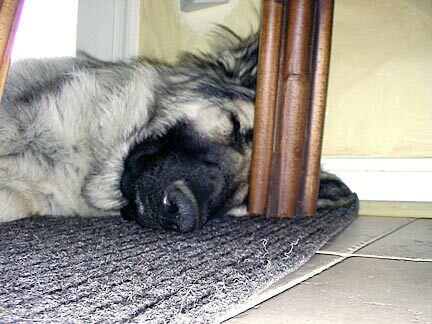 ARBA’s mission is to promote and educate dog fancier’s about rare breed dogs. Part of that mission is through conformation shows. There is a growing interest in the rare breeds being exhibited throughout the world in recent years. The NCA provides another venue for the rare breeds to compete for national titles. Rarities is North America’s fasting growing conformation dog club who believe in keeping the fun in dog shows, come out and experience it. 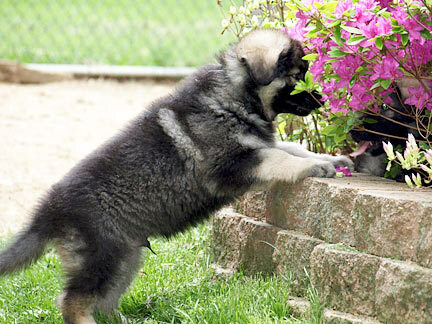 The Zone’s primary goal is education, and it provides owners and potential buyers with information about the Shiloh Shepherd breed. 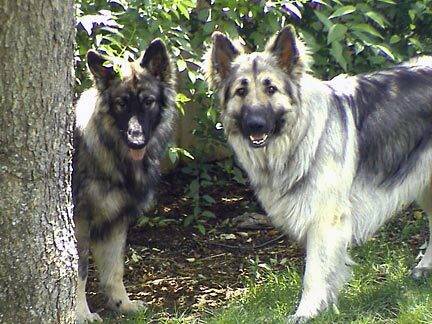 About Shiloh Shepherds, the library project is a wonderful place to learn more about this magnificent breed. The EPI (exocrine pancreatic insufficiency) Research Fund has been established to help fund research [at Texas A&M Univeristy] aimed at identifying the EPI genetic marker(s) in dogs and developing a screening test. Such a test would help breeders identify carrier animals, so that responsible breeding decisions can be made. 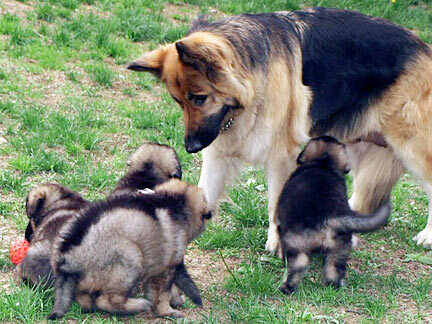 EPI is a condition found in Shiloh Shepherds as well as many other dog breeds. The Solution To Canine Coat Care and Color. The essence of quality in show dog products, nothing comes closer. All Natural Supplements. Through personal experience we feel their joint health formula for horses and dogs comes close to being a miracle drug! The internet’s largest pet/travel resource.